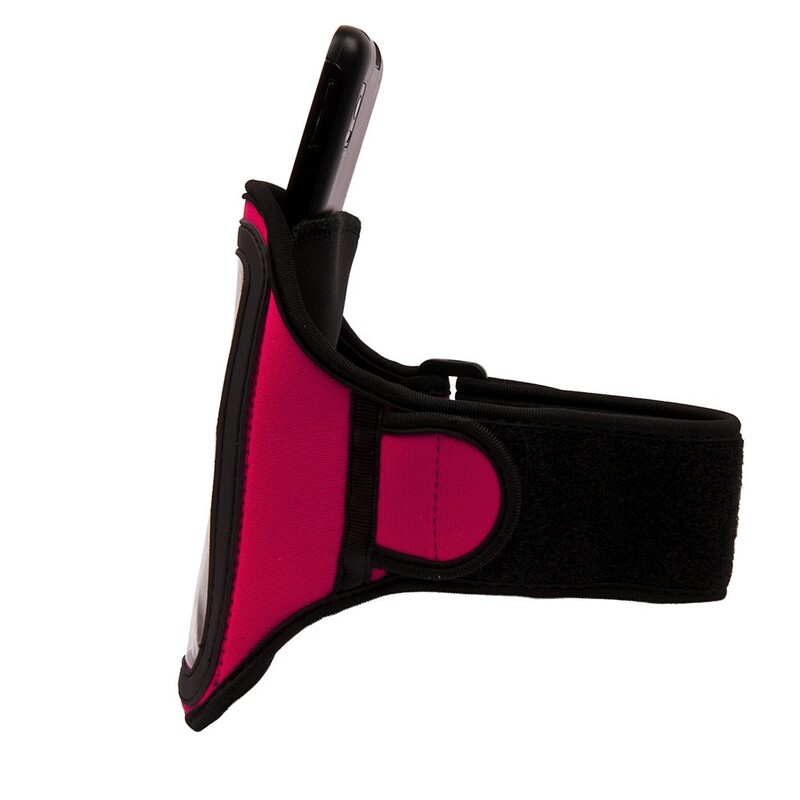 This performance magenta Vangoddy Workout Armband safely carries your smart phone or MP3 device while you’re on the run. 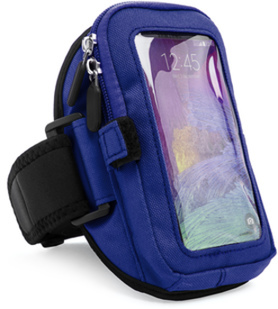 It features a large storage pocket with a smooth translucent protective cover that is sensitive to the touch, for easy accessibility to features on your phone or device. 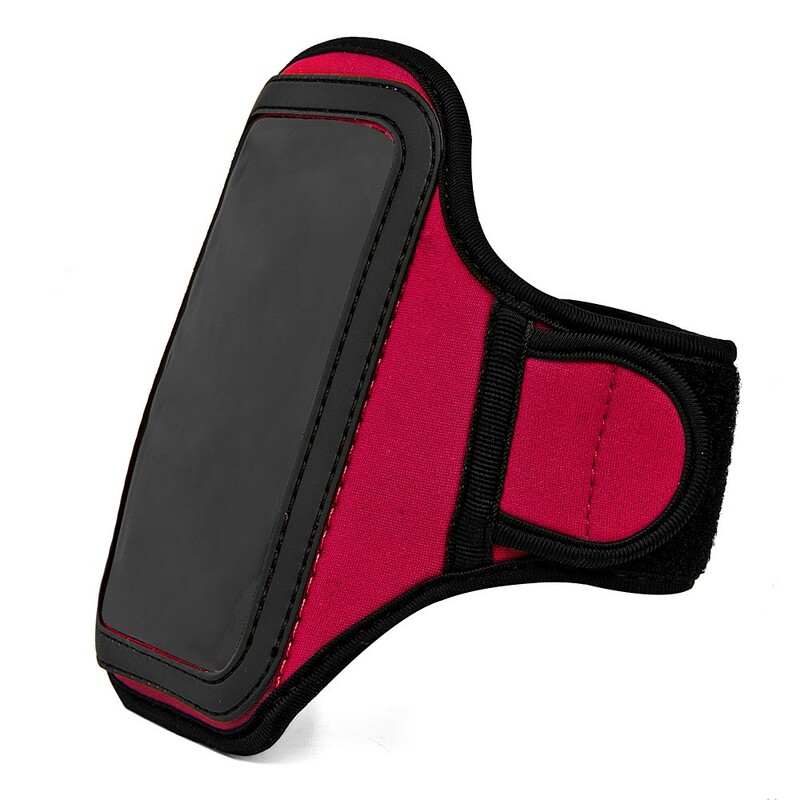 Fitted with an extra layering of water and sweat repelling material, this pocket is sure to keep your device—securely safe and snug! 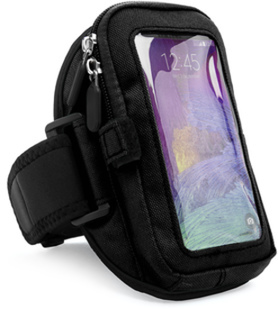 It can hold devices up to 5.25 x 2.75 x0.25 inches in dimension. 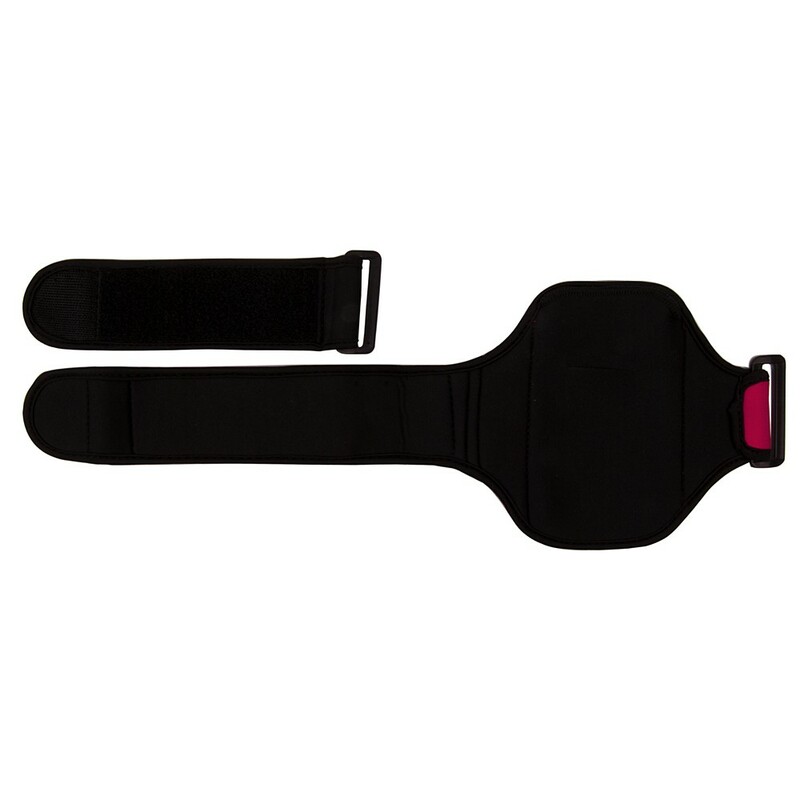 As for the band’s exterior, it is made up of a Velcro strap that provides an arm length of 11.5in by 22 Inch for comfortable and secure grip. 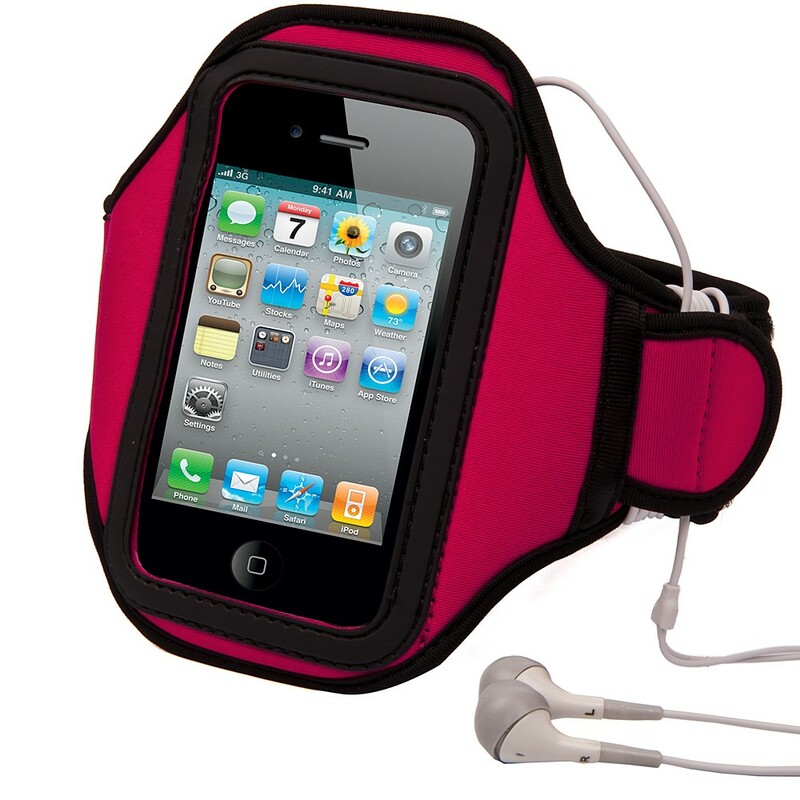 Designed to fit any arm it comes equipped with a hoop that allows for looping of ear-bud or headphone wires for a secure hold while you run. 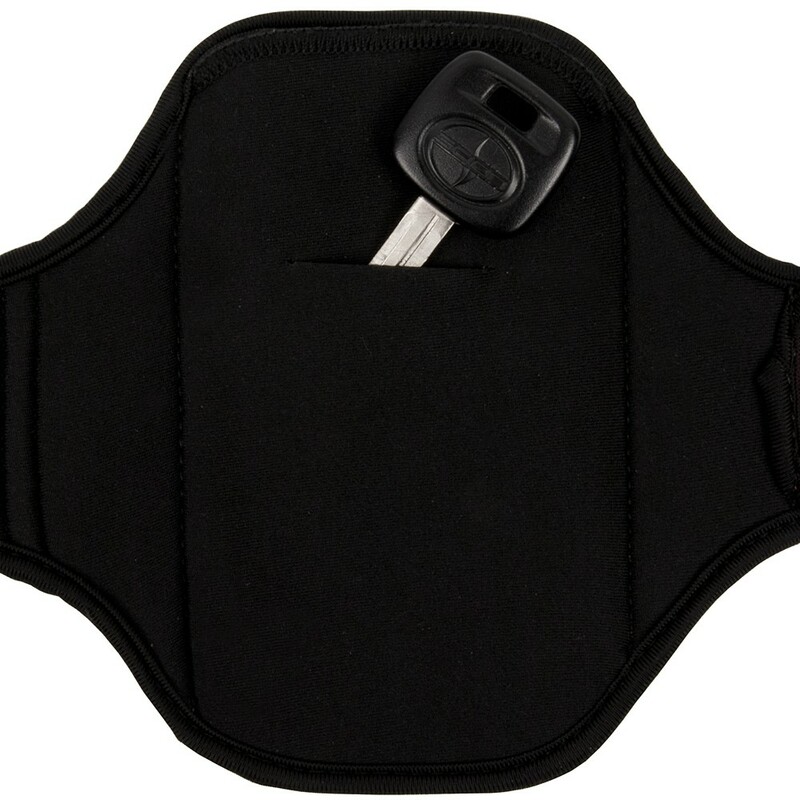 For your convenience, you will also find an added key pocket in the band’s rear. 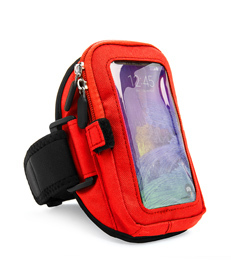 This Vangoddy original design is made to keep up with an active lifestyle. 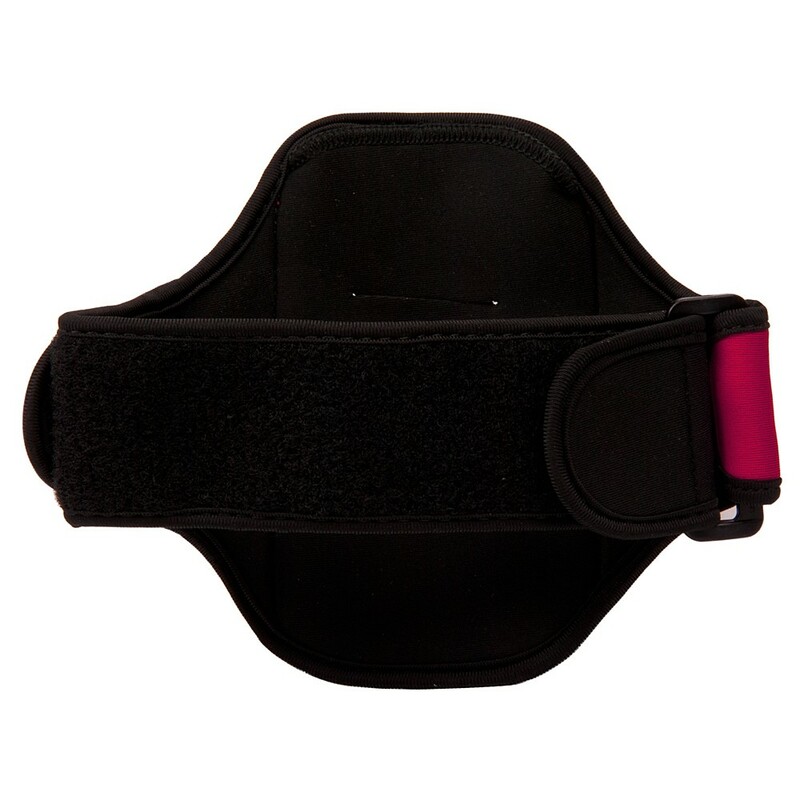 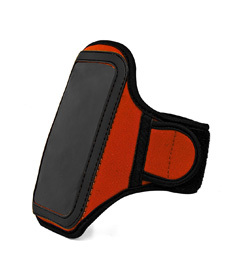 Use it while working-out at the gym, outdoors, or simply taking a walk.